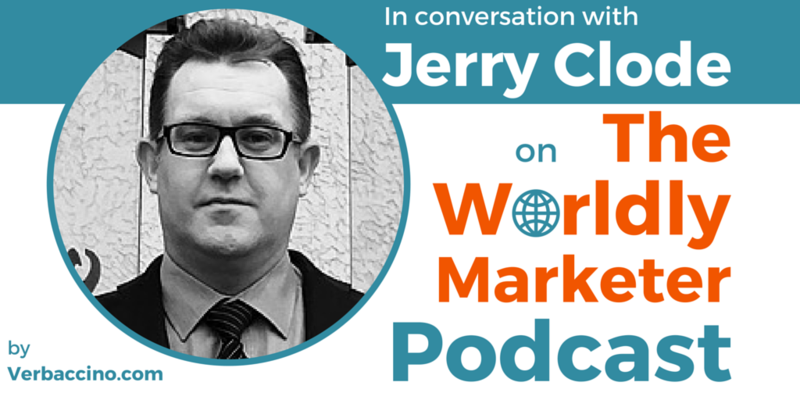 Jerry Clode is a market research expert who specializes in Chinese consumer culture. He is the Head of Digital and Social Insight at Resonance China, a marketing agency based in Shanghai. He is also the Director of a new division there called SMART, which a bespoke strategy, research and naming service. Jerry first went to China in 1994 for his university studies. He then pursued an academic career in Melbourne for several years, teaching Chinese cinema and language. In 2004, he launched into a marketing career, which has taken him to Shanghai, Singapore, London and most recently Sao Paolo (Brazil), before moving back to China. With his new SMART service at Resonance China, Jerry’s goal is to create world-class research solutions for his clients, with an emphasis on understanding the Chinese consumer’s point-of-view.